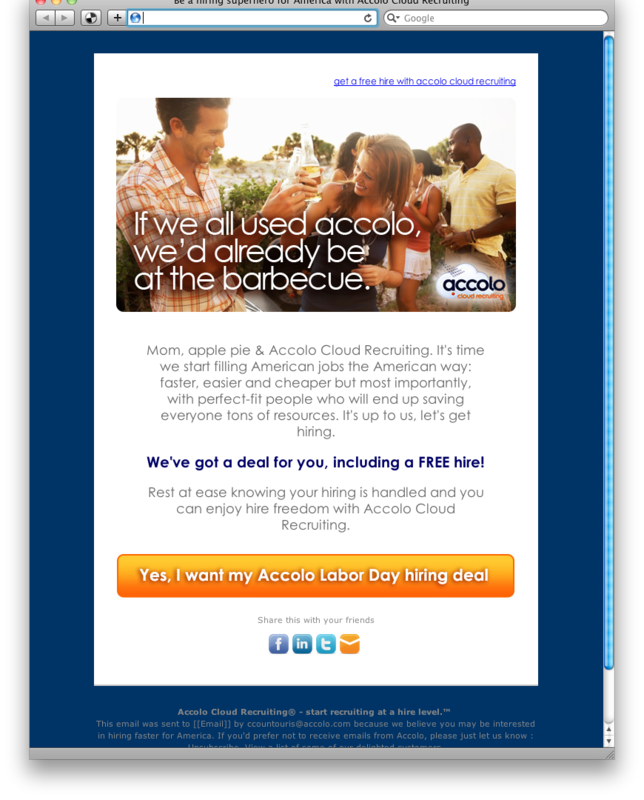 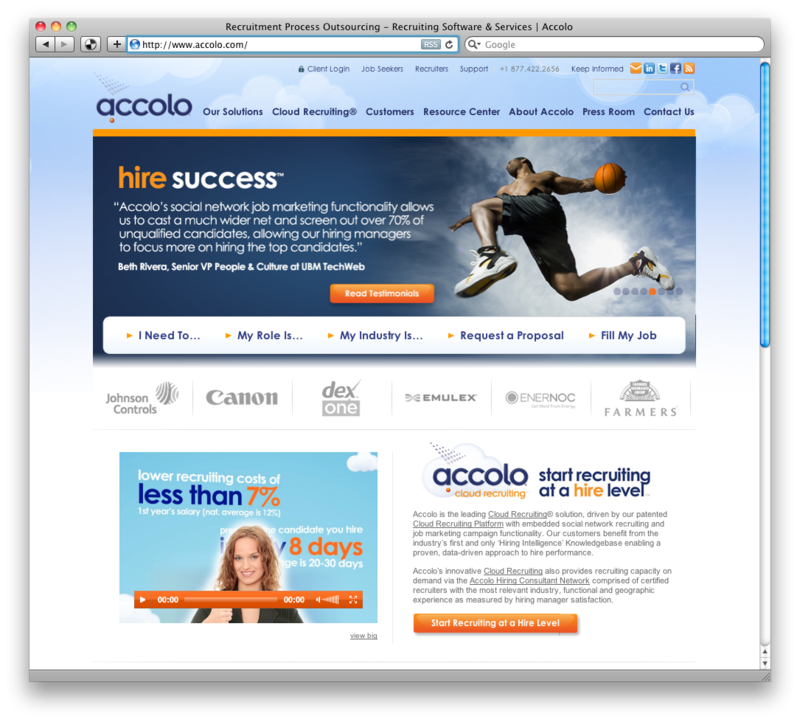 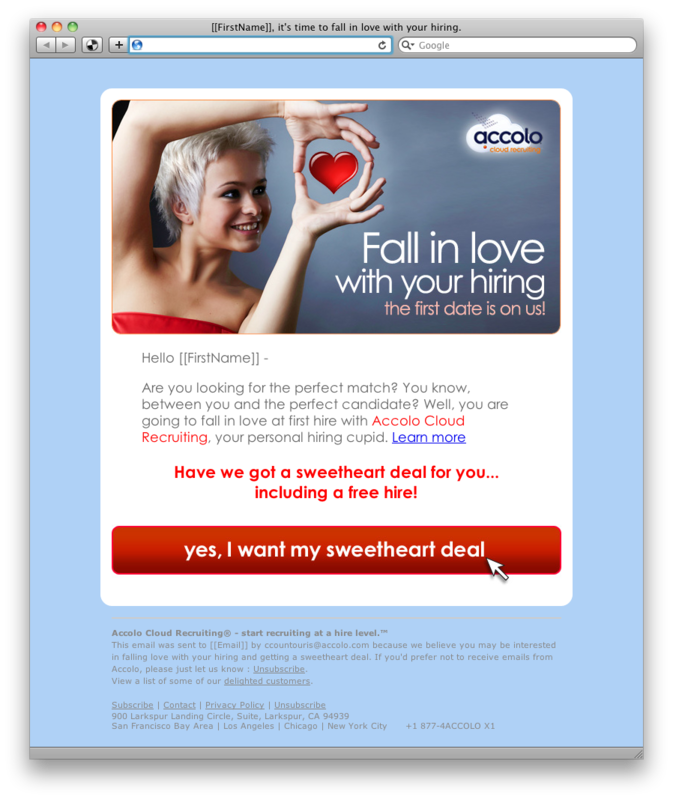 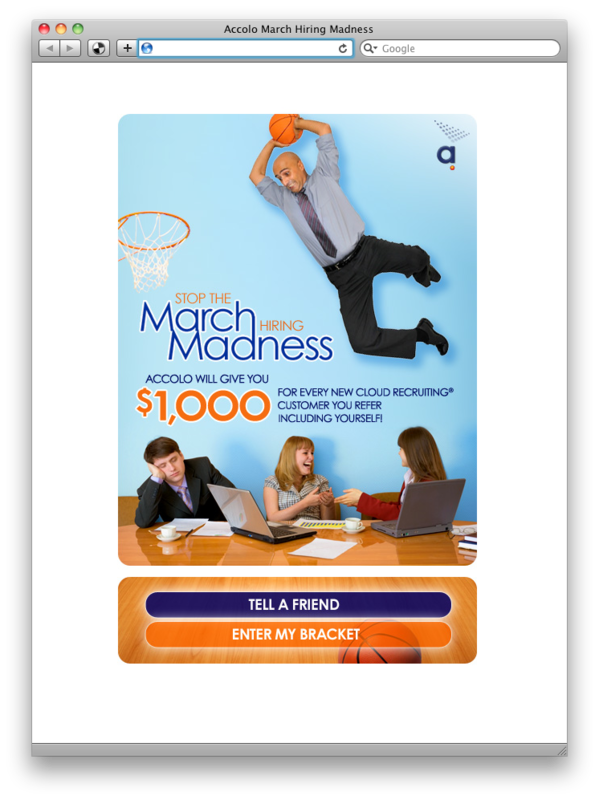 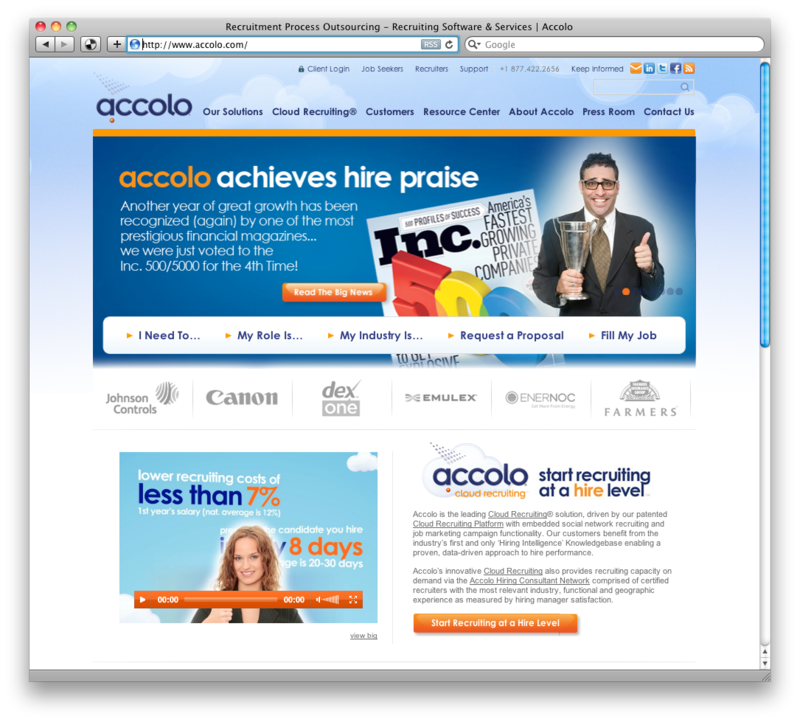 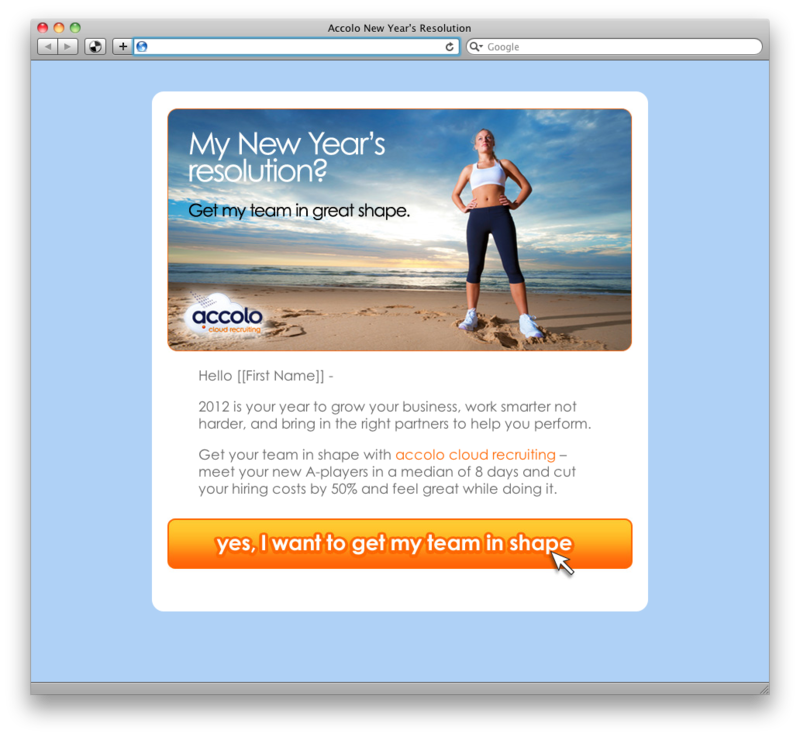 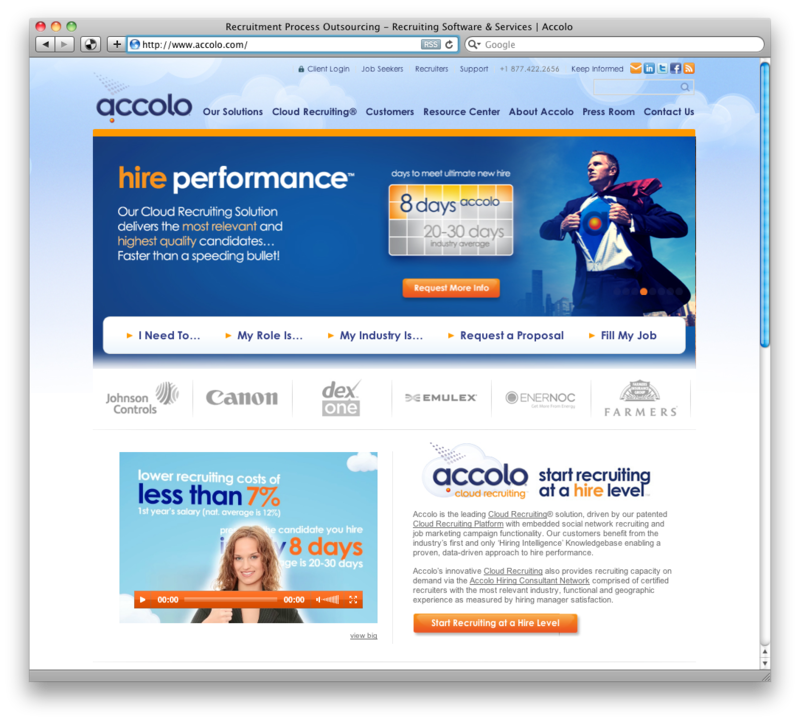 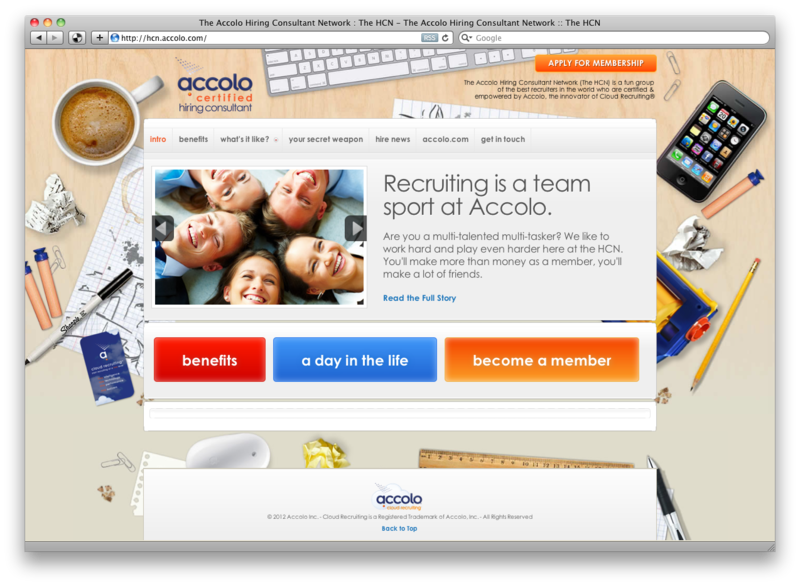 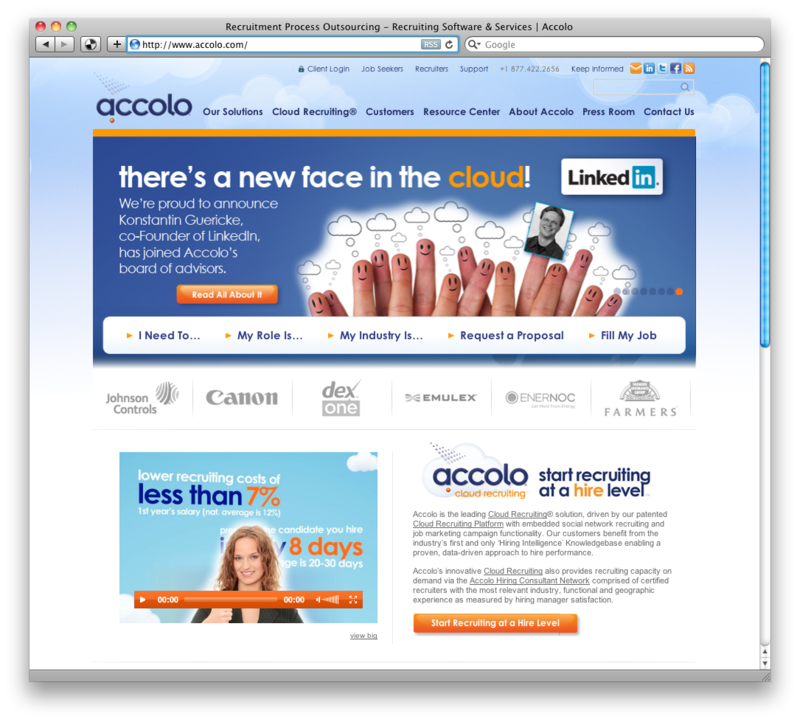 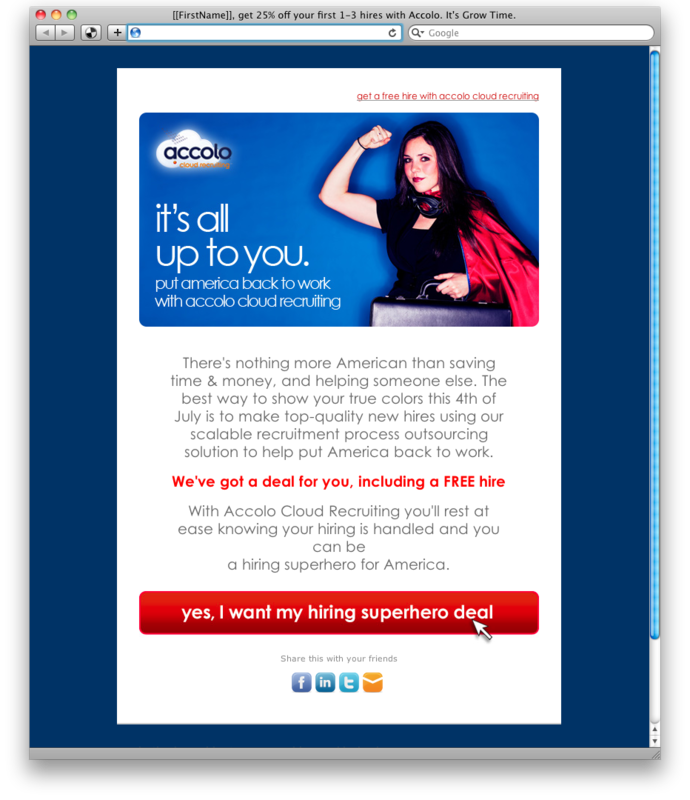 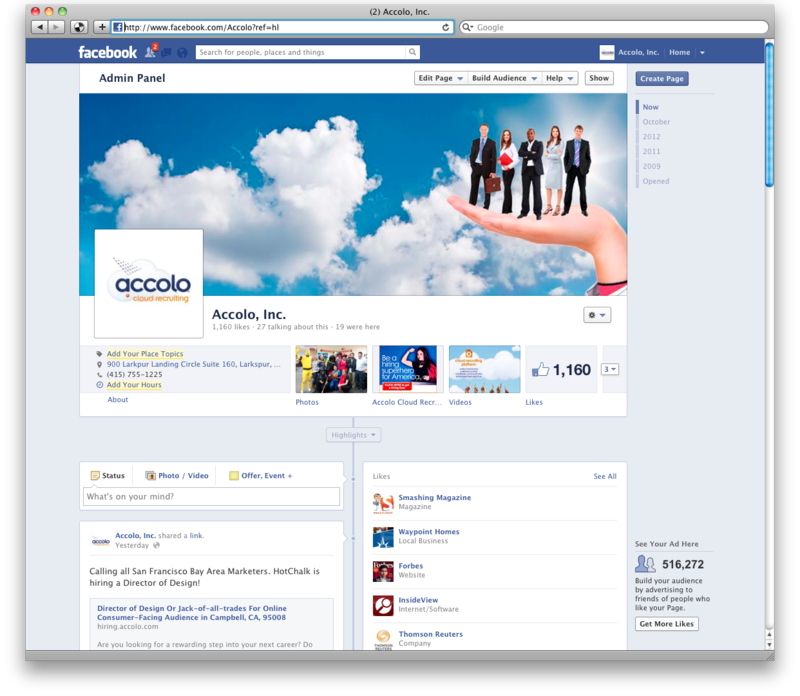 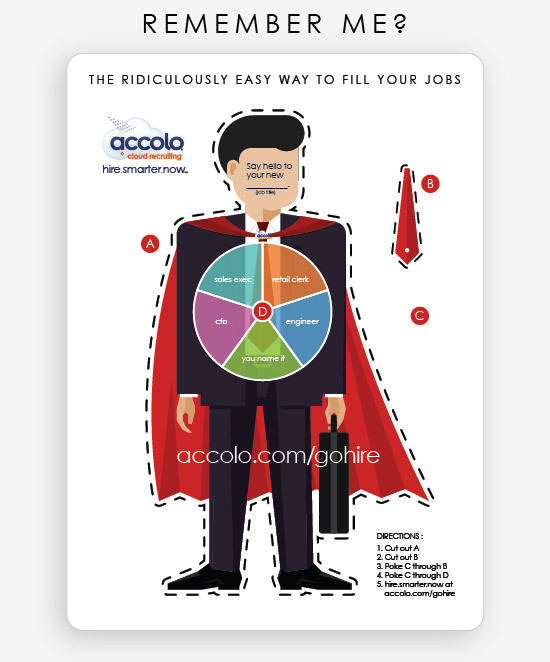 When we first engaged Accolo Cloud Recruiting, the company was in major overhaul mode, almost entirely re-establishing itself as a startup in both focus and manner. 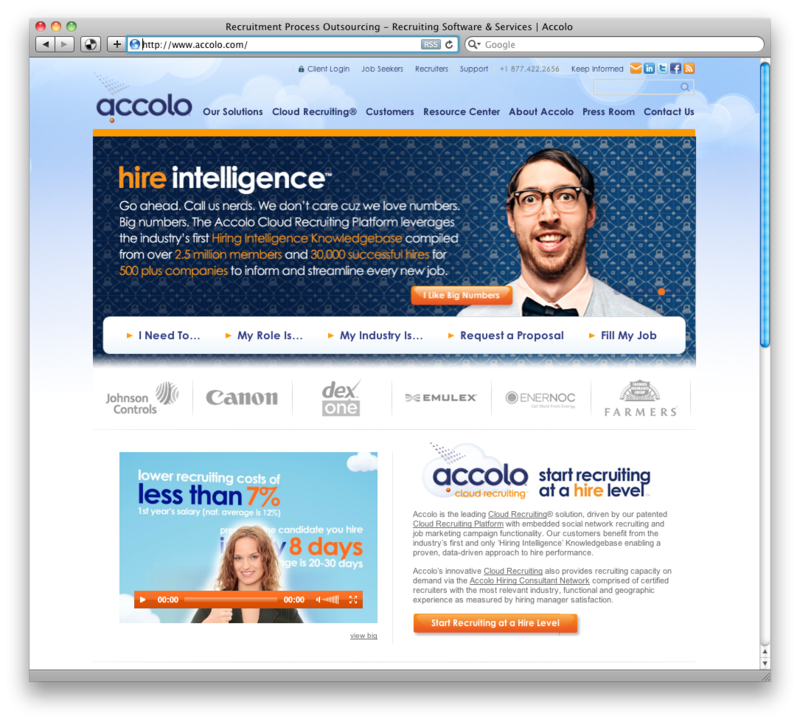 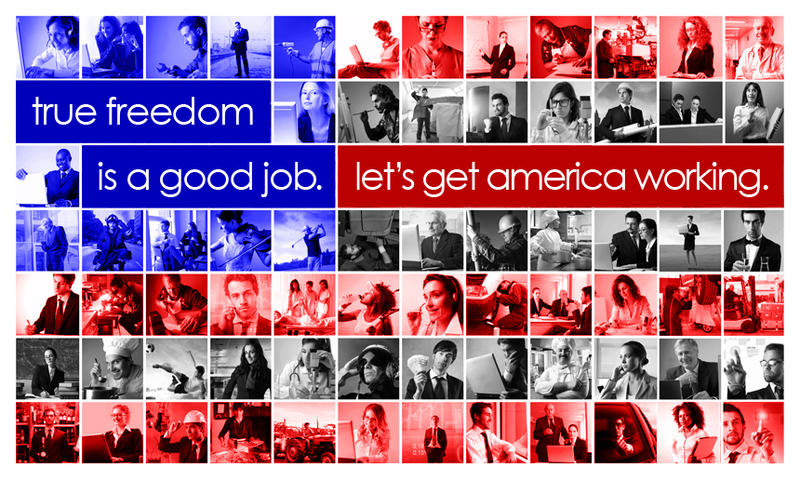 We became the marketing and brand driver for the next two years. 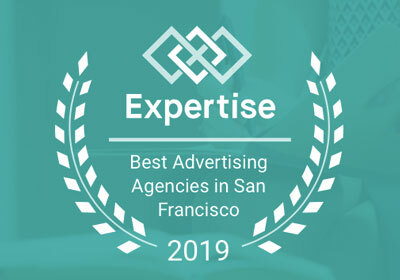 From the marketing campaign platform, copy platform, logo, campaign theme, automated marketing campaigns, social, PR, brand, sales tools, promotional & instructional videos – you name it – we established a powerful image and message that grew the company from $5 to $8 million dollars per year.